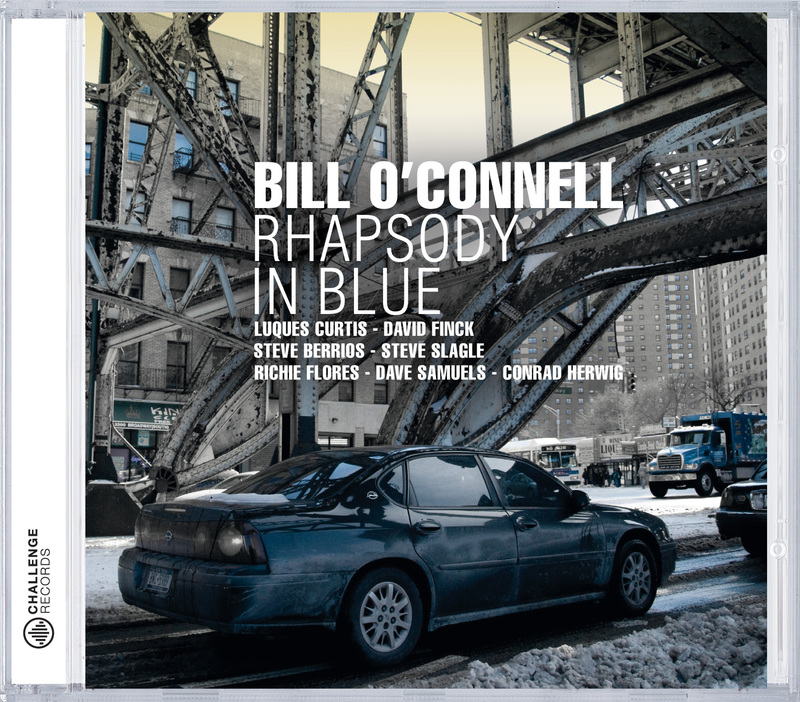 O’Connell and company are more than great players sharing space on a CD. Rather, they comprise an agile and sentient ensemble with an uncanny ability to shift seamlessly between Latin Jazz and swing, each exceptional soloist soars with such fluid harmonic and rhythmic support. The result is this collection of truly great performances, one track better than the next. In what year was this album published?